We are pleased to announce that Bertrand Belben has joined the GAIA/IFC Platform dedicated to renewable energies projects in Africa, as the Platform Manager. 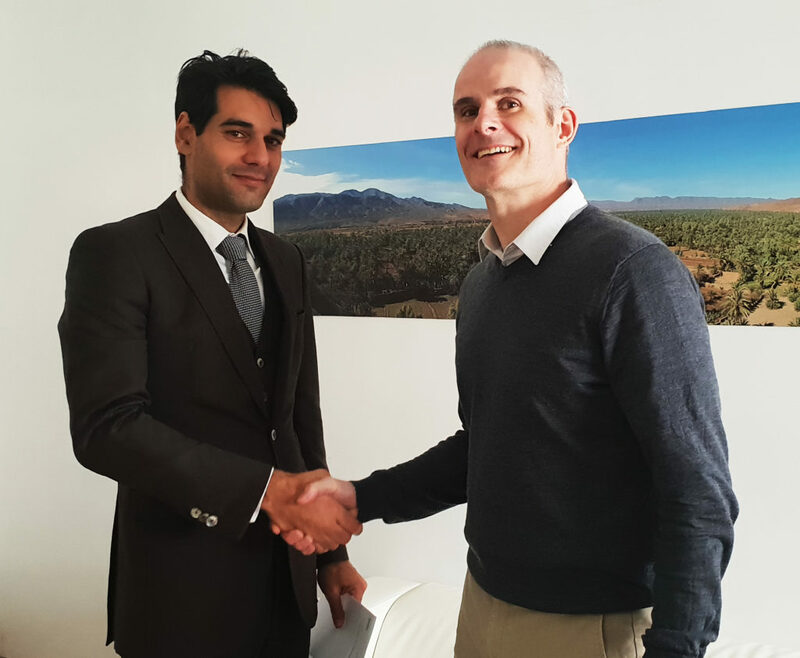 Bertrand will bring his significant expertise of the continent and sector to help accelerate the deployment of the platform capital in order to develop and construct renewable power assets on the continent. Bertrand was previously Senior business development manager at Infraco Africa, international Director as Solar Century, RE investment officer at ADB as well as Project Director at AES corporation.